Joining metal by one form or another of soft and hard soldering, or brazing with various alloys, are run-of-the-mill jobs in model and light engineering workshops. 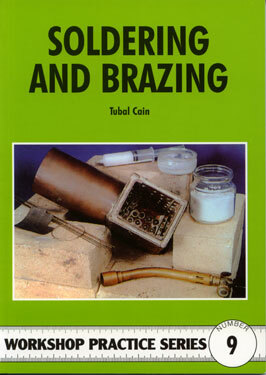 Tubal Cain examines the processes, equipment, materials and explains what is happening in the joints as they are made. 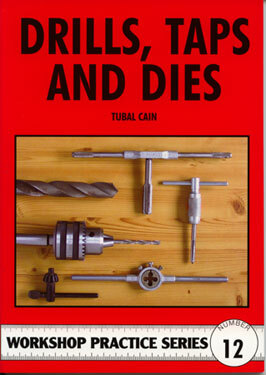 In this book, Tubal Cain discusses drills and drilled holes and threading with taps and dies, primarily by hand. Imperial and metric sizes plus conversions are included together with all standard thread gauges, sharpening etc. Few mechanics are entirely devoid of springs of one sort or another, but satisfactory operation rests on details such as spring strength and degree of movement. 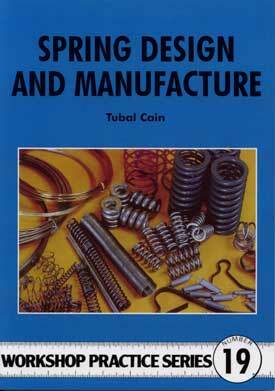 Yet information on calculating and making springs is not easily available. 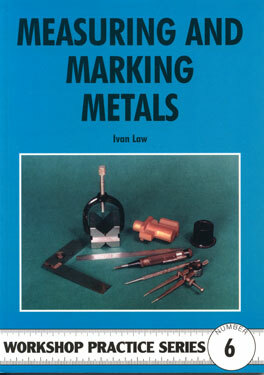 This book explains the property of each type of spring, plus essential materials and methods. 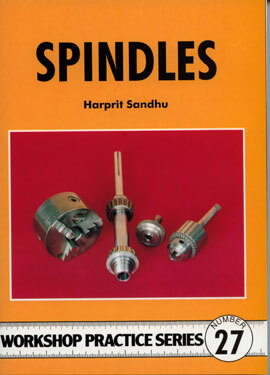 Spindles describes the design construction and use of a variety of spindles that will be of interest to the amateur engineer. Milling, grinding and drilling spindles are covered along with a unique light gear cutting frame for clockmakers. the emphasis is not on heavy duty industrial grade spindles but rather on spindles that are easy to make and have as few parts as possible. 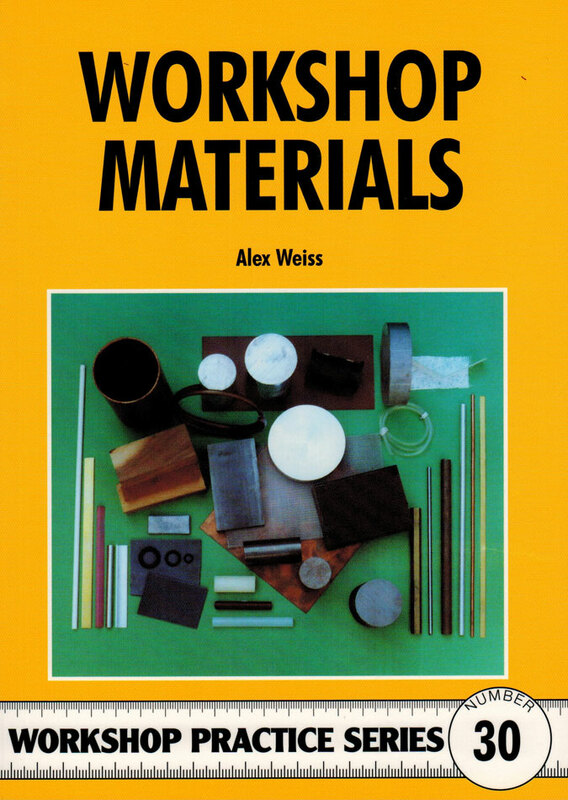 This book describes the many and varied materials used by model engineers in their workshops such as ferrous and non-ferrous metals, hard and soft woods and a number of engineering and non-engineering plastics. 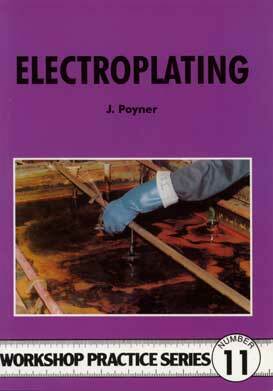 It also contains details of abrasives, adhesives, bearing materials, ceramic and refractory materials, castings, electroplating solutions, fuels, gases, lubricants, pickles, polishing materials, sealants and solders. 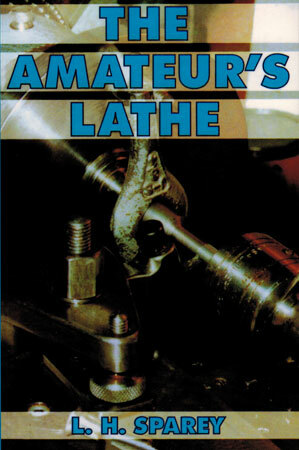 An acknowledged authority on the popular Unimat mini-lathe has developed numerous accessories and techniques to assist the model engineer in getting the best from the machine. 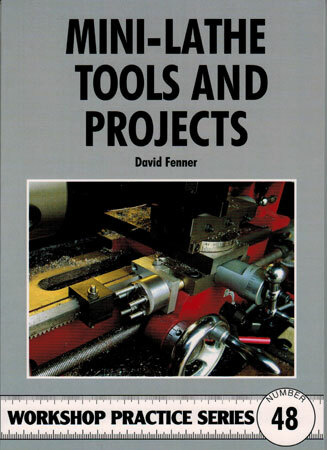 The projects in this book increase the scope of the machine and advise in the performance of a number of tricky operations. 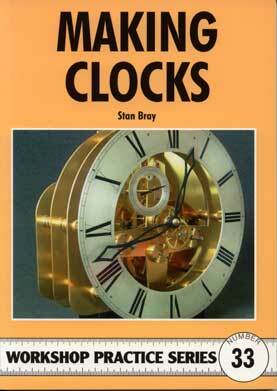 An introduction to the fascinating world of horology for the complete beginner. 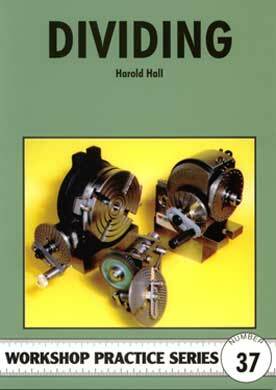 This book explains the terminology of the clockmaker and provides general details of clock construction including layout of wheels and escapements, all of which are fully described and illustrated. Dividing explains how radial work on a metalworking lathe, such as the cutting of gear wheels or the drilling of holes on a set radius, calls for a method of precisely spacing the cuts. 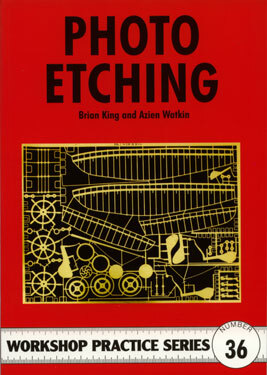 The principles underlying this aspect of engineering are explained in depth in this book. 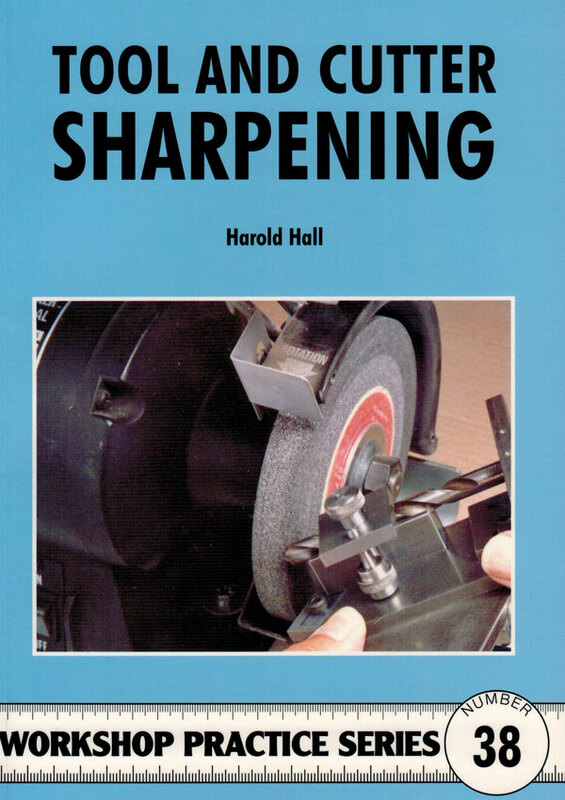 Sharpening workshop tools is probably the most diverse of all workshop activities and the one that is least understood by the majority of workshop owners. This is not unreasonable in view of the wide range of equipment suggested for the task, ranging from the complex (typically an industrial tool and cutter grinder) through to the humble off hand grinder. 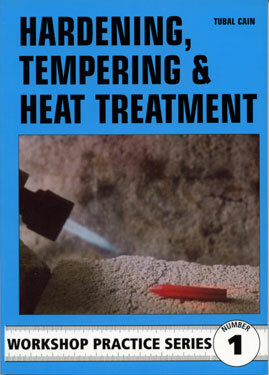 This book illustrates how most sharpening tasks can be carried out using an off hand grinder and a few simply made accessories to a standard comparable to that achieved using much more sophisticated equipment. A complete course on using and improving the mini-lathe - the best -selling item of machinery in the hobby engineering market. It explains everything from setting up and "tuning" the machine for best performance to using accessories and carrying out tasks. 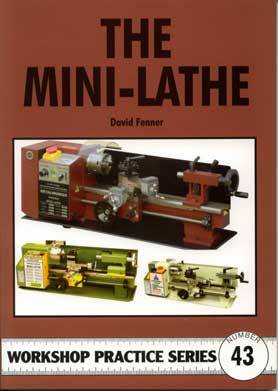 The author has based this practical book on his many hours "road testing" the mini-lathe in his own workshop. A practical guide to running three-phase equipment on single-phase electricity supplies. Often, model engineers buy industrial workshop equipment, such as lathes, drilling machines and milling machines, which usually require a three-phase electricity supply. Although ready-built phase converters are available, they can often cost as much or even more than the equipment purchased. 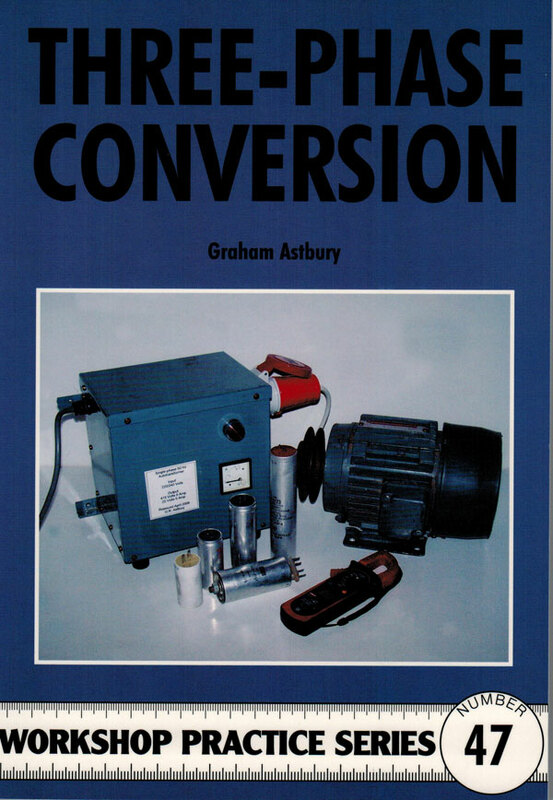 This book provides an invaluable source of practical guidance on how anyone can find out the type of electrical equipment they have, and how to convert it to run on a single-phase supply. The Mini-Lathe has become the best-selling item of machinery in the hobby engineering market – often purchased as a first step by beginners to the hobby. The evolution of the compact, or portable lathe has brought many a model engineer's life-long ambition to reality. 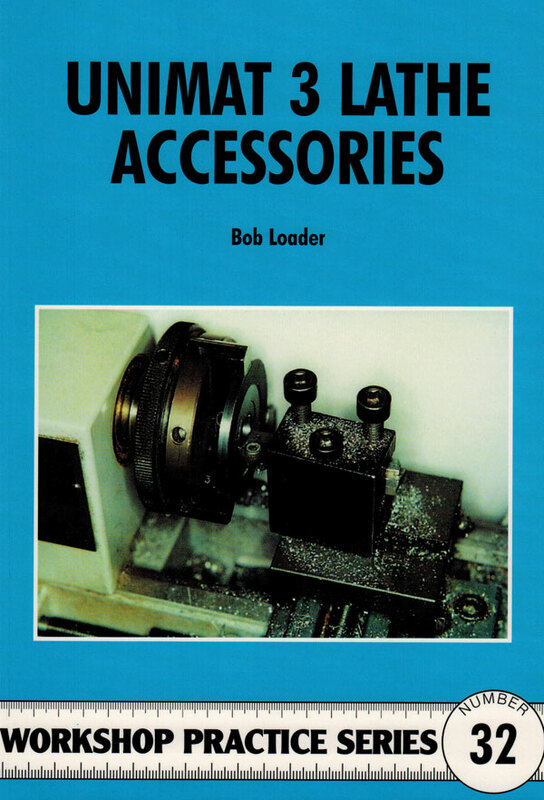 this comprehensive introduction to the subject covers the very latest technology, the machine operations and facilities which will enable the novice or experienced operator to achieve the highest standards of lathe work. £8. 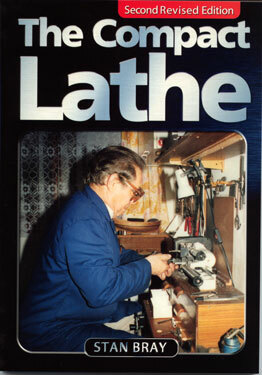 95 Virtually the standard work on small (3-1/2 inch) lathework since its original publication in 1948.